You can still give the gift of Mario Badescu! 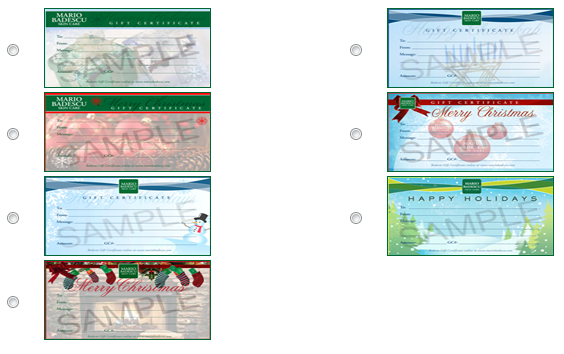 Even better, you can let your loved one choose for themselves what they’d like by giving them a Gift Card! And since these can be sent electronically, it’s never too late to give the gift of beautiful skin!